For most people, hiring a plumber isn’t something that happens quite often. As such, when the time eventually comes around, and you need one on the double, it’s important to find someone with the proper knowledge and credentials. How can you do that? In short, you can explore our other post on how to choose the best plumbing company, or, simply do a little research as you attempt to book an appointment. Know what questions to ask before you commit to hiring someone, and especially before you commit to payment. After all, you want to be sure that the person you end up paying for is the best of the best, and that you won’t be swindled, misled, or charged prices you’re not comfortable with. 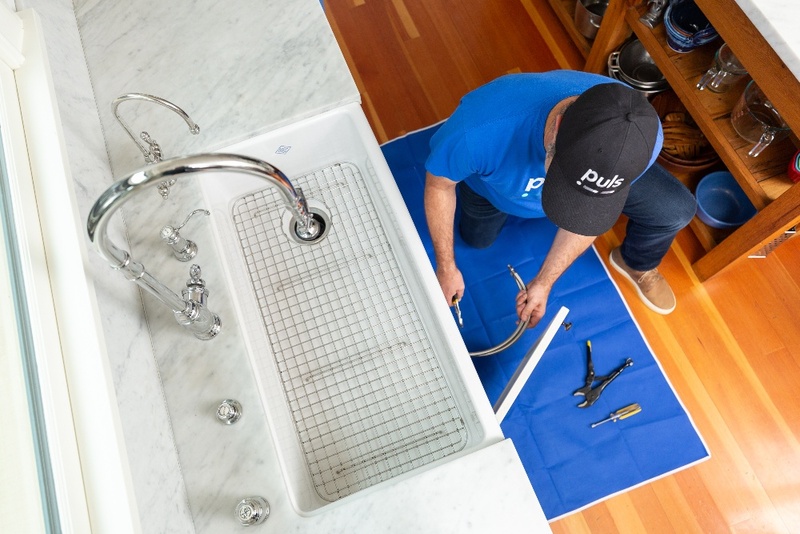 To help make it easy for you, consult our list below of the top 5 questions to ask your plumber to make sure you’re in good hands, and can total peace of mind, long after your service. This might seem like a no-brainer, but believe it or not, there are an alarming number of plumbers out there that are operating without the proper licensing. Therefore, this question should be at the very top of your list - you’ll want to make sure that the person you’re inviting into your home is completely legitimate, and has all their licensing and paperwork in order. 2) Do you offer emergency service? 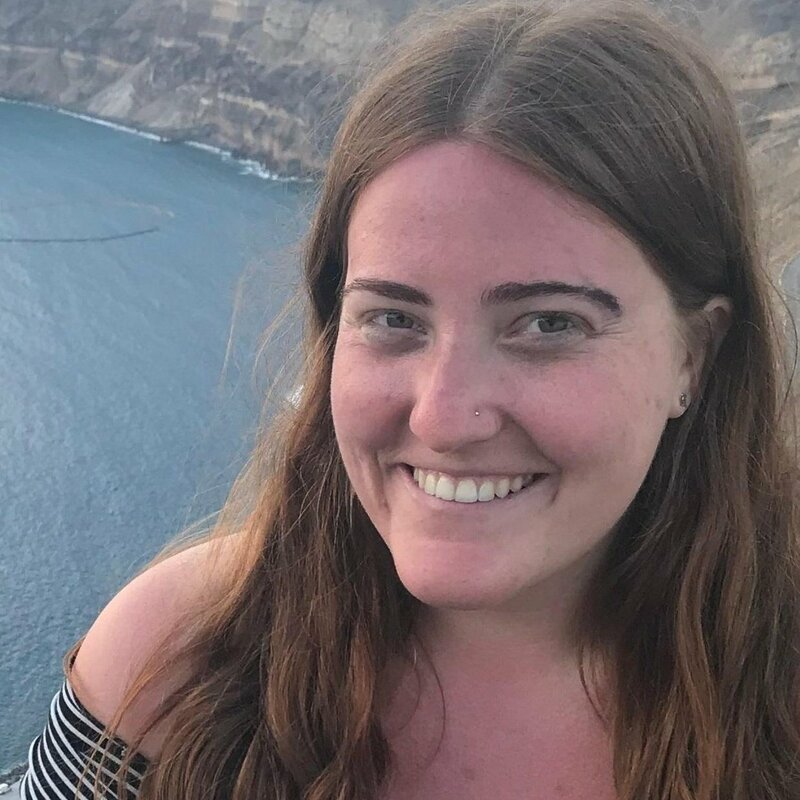 Coming up as number two on our list, though just as important - find out if they have last-minute, emergency service options from the get go, as you attempt to book. Why is that? 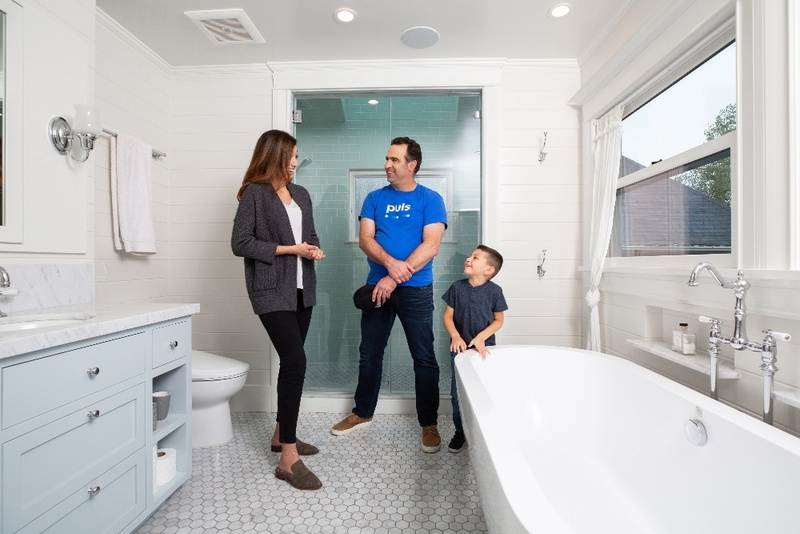 As you’ve probably come to realize, many plumbing issues tend to arise when we least expect them - in the wee hours of the night, on the weekend, before you head to work, or at some other time that’s incredibly inconvenient. Unfortunately, certain plumbing issues, even those that may seem small, can actually cause a great deal of damage if left unattended to, even if just for a few extra hours or days. That’s why you should always go for a company that offers emergency, last-minute service, with appointments when you need them, as soon as that day. Ideally, your plumber should offer emergency or weekend options at no additional cost, with 1-hour time slots, so you won’t have to wait around all day. 3) Do you charge an hourly rate or a flat fee? Another great question to ask regarding payment is how the total price will be calculated. Some companies will charge you a flat fee for the total price of service, others will charge an hourly rate, and sometimes they’ll charge a combination of the two. Typically, the cost structure that will work out in your favor the most is a flat rate. Hourly rates can be problematic, as your plumber could take advantage of this payment structure and take much longer than needed to complete your service. You can check out our full article on how much you should pay for plumber services for more information regarding pricing. 4) Do you provide a quote before I commit to payment? This is another essential question to ask your plumber right away. You’ll want to be absolutely positive that you’re paying a fair price for the service entailed, and to know exactly what the issue at hand is, before you commit to paying for a repair. Your plumber will likely need to come take a look at the issue in person, and will give you a price quote after they’ve fully diagnosed it. 5) What kind of warranty do you offer? Last, but certainly not least, always be sure to ask about warranties, ideally before you pay anything. Why is this important? You need to be absolutely certain that the plumber you hire stands by the quality of their work - so much so, that they’d be willing to come back to you again for free if any issues arise after your initial service, because they know they won’t need to. Not to brag or anything, but we’re happy to offer all of these options, plus much more, with all of our plumbing services. 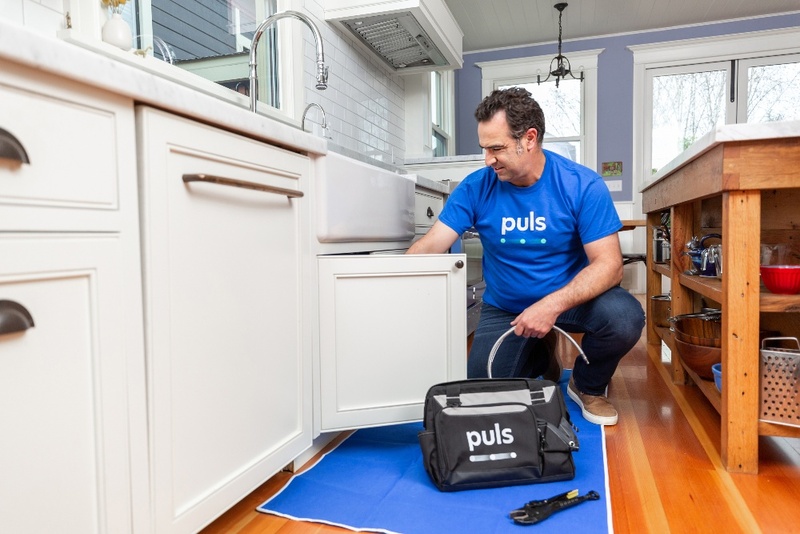 Our skilled plumbing technicians are fully licensed, we offer emergency and weekend appointments without any added fees, convenient, 1-hour appointment windows and an in-home price quote, before you commit to a repair. Our expert plumbing technicians will be at your door to diagnose and inspect your plumbing, to pinpoint the problem at hand, and give you a fair, upfront price quote upon doing so. There’s no pressure to pay for the repair if you’re not comfortable with our price quote, and we charge only flat fees for all services. Furthermore, with our 90-day guarantee on all parts and labor, you can be certain that your repair is done right the first time around, while remaining covered long after. Puls’s plumbing services are available now in the Phoenix area, with more coming in the near future. Click here to join our mailing list, so you’ll be the first to find out when we’ve expanded to your area. 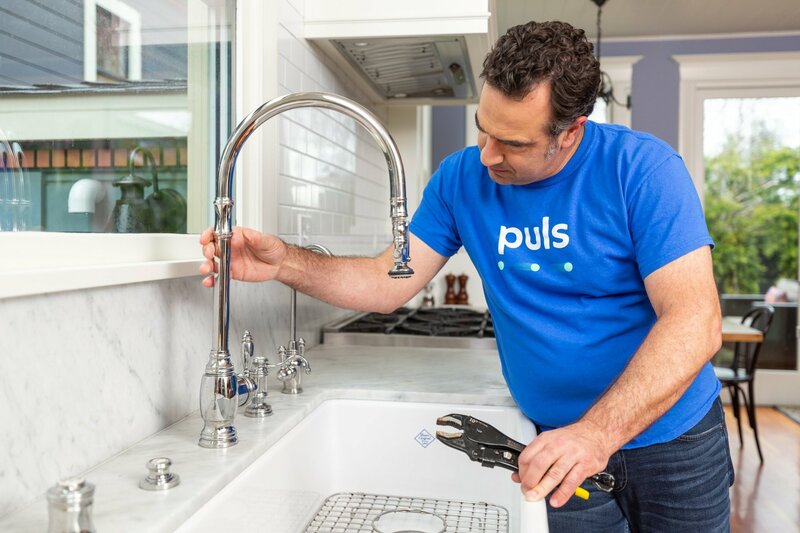 To enjoy total peace of mind for all your plumbing frustrations, we’re here to make it easy. Book a service online or call us today, and your plumbing problem could be all squared away by as soon as tonight.